The Museum of World Cultures showcases the artistic and cultural diversity of the peoples of Africa, Asia, America and Oceania. 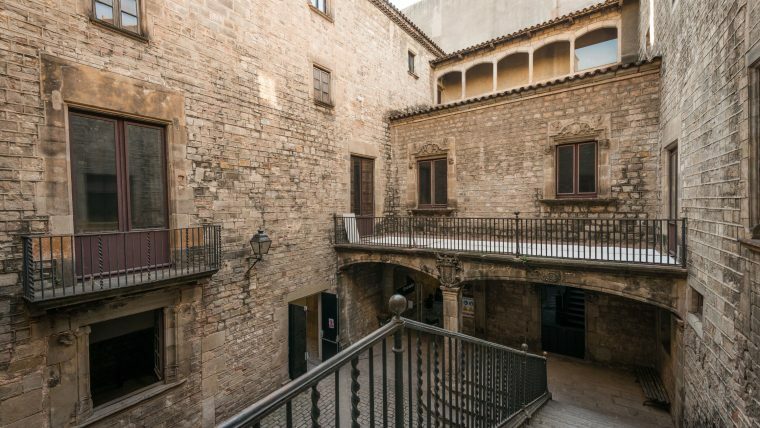 Founded in 2012 in La Ribera, the Museum of World Cultures brings together a selection of more than 30,000 pieces from the Ethnology Museum, originating from Asia, America, Africa and Oceania, and 2,356 works from the Folch Collection, the most important non-Western art collection in Catalonia. Within this heritage, there is a representative collection of 19th and 20th century Western and Central African arts, alongside Mayan ceremonial hatchets and Chimú textiles from the pre-Columbian collection. The Asian section takes you on a tour from Buddhist Gandhāra images and Indian Hindu sculpture to Tibetan and Japanese art. Pieces from Oceania include painted bark from Australia and Rapa Nui wooden mo’ai sculptures from Easter Island. Check out the offers available for users of the Gaudir Més programme.